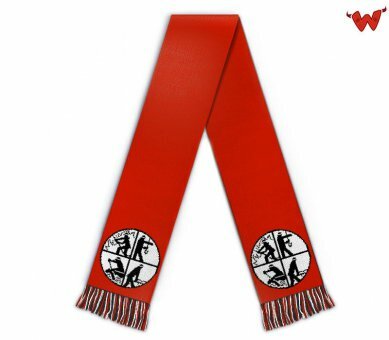 Edit design Custom scarf firefighter merchandise , or create your design from scratch. Design a custom firefighter scarf with badge, crest, and logo of your brigade or unit. Design for yourself or as gift for fellow firefighters. Single pieces, custom merchandise made to order in Germany.